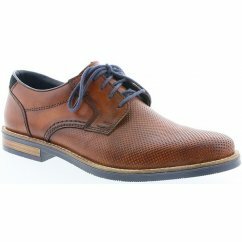 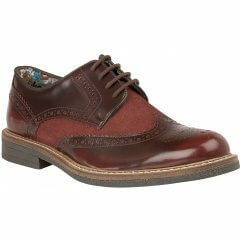 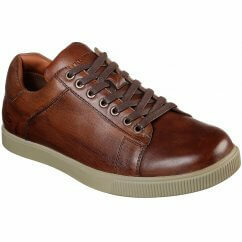 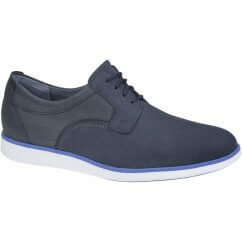 our collection of Men's Casual Shoes is sure to tick every box. 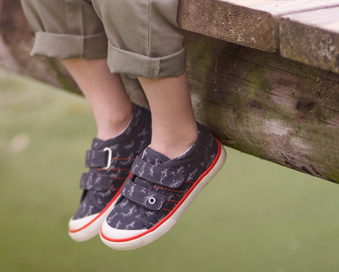 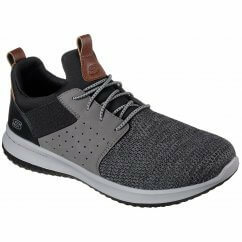 Featuring a host of different styles, these high-quality, comfortable shoes will take you through any event from a stroll through the park to shopping with the family. 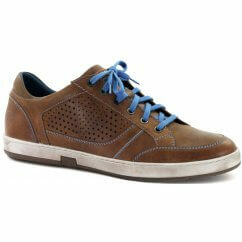 For everyday wear, our collection of Men's Casual Shoes is sure to tick every box. 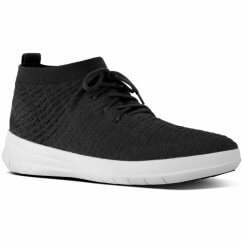 Featuring a host of different styles, these high-quality, comfortable shoes will take you through any event from a stroll through the park to shopping with the family. 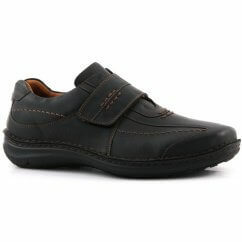 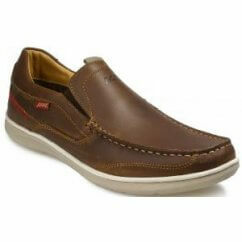  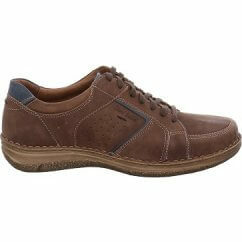  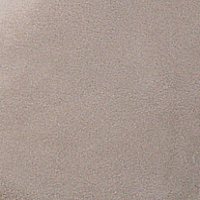 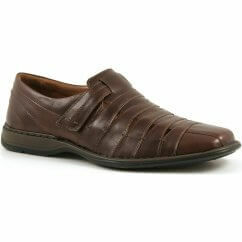 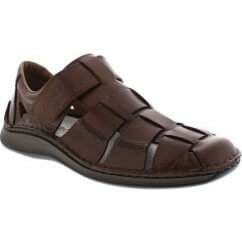 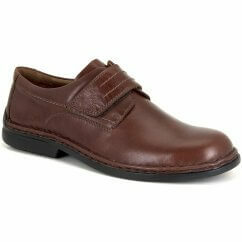 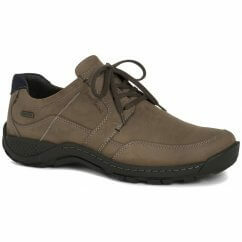 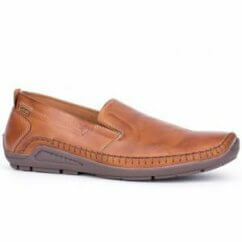 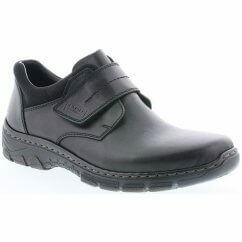 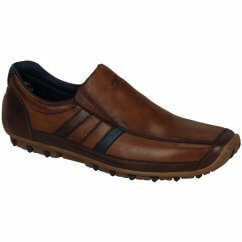 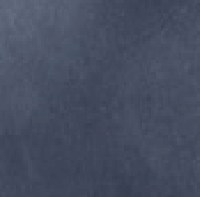 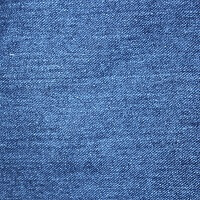 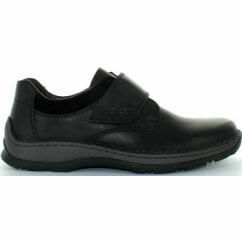 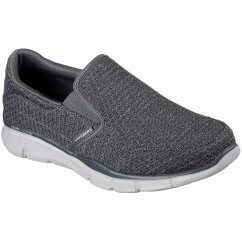 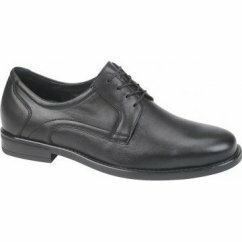 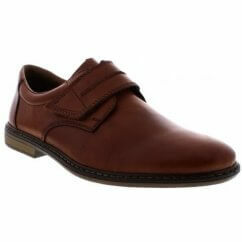 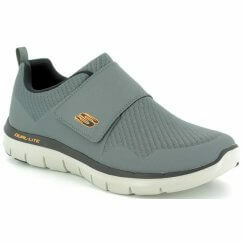 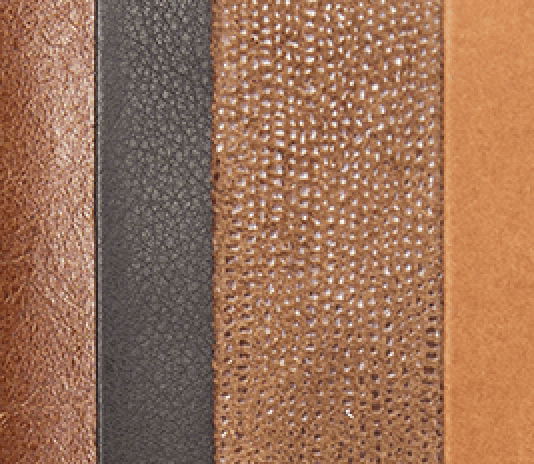 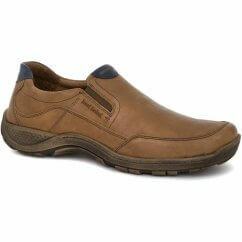 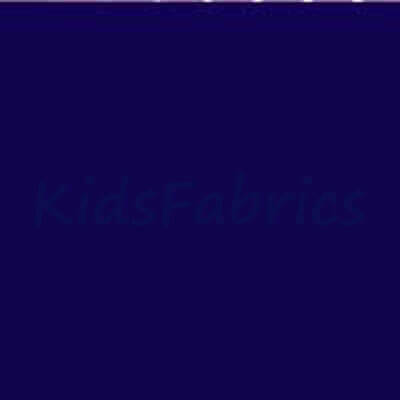 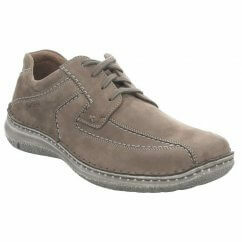 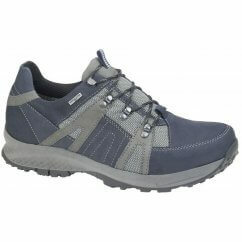 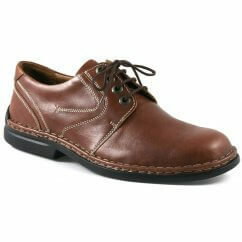 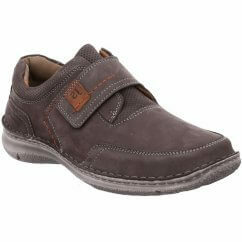 Our range includes everything from men's casual slip-on shoes that provide ample support all day long. 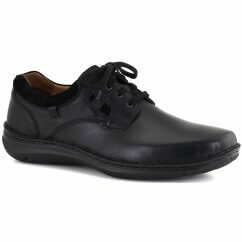 Alongside these, our men's lace-up shoes give you more versatility with the fit and can be styled with all manner of different outfit looks. 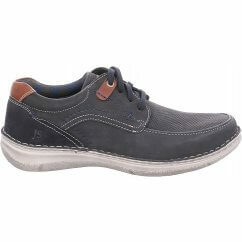  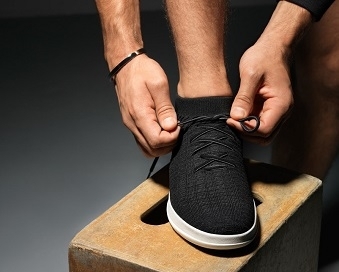 We stock some of the leading men's shoe brands including Josef Seibel and Dude, offering you exceptional quality along with the most affordable prices.